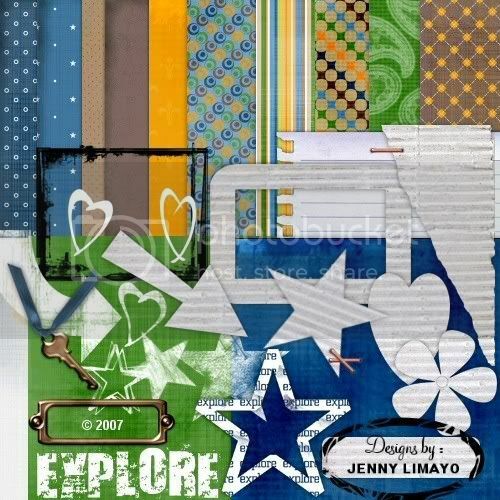 A Slice of Life: My new kit:: EXPLORE now at the store!! You can see my layouts at my digi blog (i have not updated it yet) and my other products here. how did you make your cart? I love it and am trying to develop a free shopping cart system.